Although Here Comes Ingo is technically a picture book for children, it can easily qualify as an art book. The book has a very clear message, that of open mindness in front of the unknown- a most timely message. Children, parents, grandparents, guardians and sitters alike are encouraged to incorporate Ingo and her friends into their everyday lives through play, crafting, games, writing, coloring, drawing and doodling on each picture. Usually New Year's resolutions become lost in the fog of time as soon as the second week of january rolls over ...Not this time! Did you really think you can escape your children even when taking a bath? we know better, right, moms? 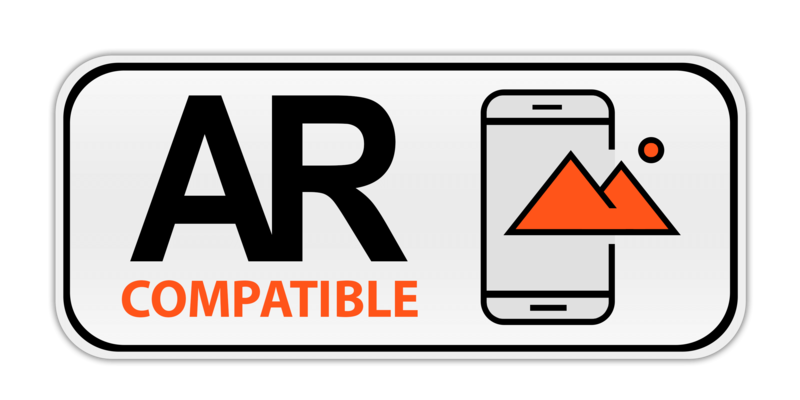 This website is AR compatible. You can use your camera on your phone or tablet to live preview any/all art works from the site. A space isn't finished if you are looking at a room full of gorgeous furniture and blank walls. 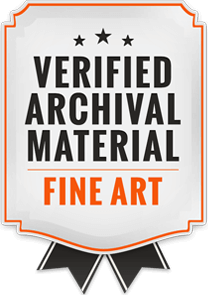 Choosing the right/wrong art prints ? Right/wrong decor palette? How do you make art magic? Purposefully placed front and center in a fiery abstract composition drenched in bold color, these unapologetic wound-like stylized flowers are a call to arms: beauty and sensitivity must not be confused for lack of strength, au contraire. I am working on black and white captures of my new series and am very pleased with the way the flawless interaction of geometric and organic forms is shaping up these collages. What do we mean when we call art "necessary"? Plants and prints are equally important in imbuing a room with life. That's a fact! Gallery walls come and go- some can't live without, some consider them a faux pas but the truth is that when it comes to choose your home decor there are no rules...after all it is at home that your true story takes place and who knows You better than you? No one, that' s who Go ahead, let yourself calm down and endulge your eyes. Gallery walls come and go- some can't live without, some consider them a faux pas but the truth is that when it comes to choose your home decor there are no rules...after all it is at home that your true story takes place and who knows You better than you? No one, that's who Go ahead, sit on your couch, sip your coffee, see your art. Gallery walls come and go- some can't live without, some consider them a faux pas but the truth is that when it comes to choose your home decor there are no rules...after all it is at home that your true story takes place and who knows You better than you? No one, that's who Go ahead, dream in black and white, wake up covered in color! 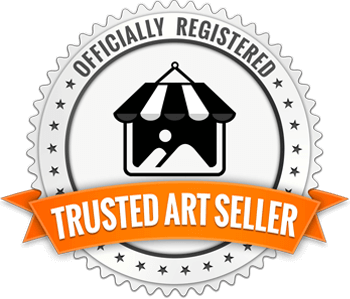 Sophisticated artwork for children - joyful art for parents! As a mother and artist trying to make a go a combination both roles in creating meaningful products I am totally in love with the way these wall decals turned out. Gracefully gender neutral, these images offer not only beautiful colors and characters but also black and white options that add a layer of artful decor to a child's room. As a mother and artist trying to make a go a combination both roles in creating meaningful products. I am totally in love with the way these wall decals turned out. This second batch of images is set against white walls in order to emphasize the bold primary colors of each art print (available as decal as well). As a mother and artist trying to make a go a combination both roles in creating meaningful products I am totally in love with the way these wall decals turned out. Each and every piece stands apart as a graceful (gender neutral) combination of beautiful colors and characters. Children have little patience for artifice; little appreciation for pristine decor; unmatched ability to create chaos out of bed sheets and fluffy toys. Happy Everything and Merry Always. Bold and colorful, these stunning smallm and medium-size art prints would be perfect in any gallery but your home is better. Remember, Santa loves a well-decorated home and everyone else loves an inspired gift. Gray, green and white(ish) have always had a calming effect on me...so much so that even somebody's else (repurpossed for the occassion, lol) bedroom appears inviting to Me. Jokes apart, I invite you to look at these Art Prints not only for their remarkable aesthetic qualities but also, rather, especially because they deal with the essence of feminine presence which Can and Should be simultaneously strong and soft. One easy trick to revamp your home decor: Rotate Your Art! Gray skies and gray days take the lion's share in our collective imagination but what about gray walls? Keen to be confident with color? The best place is the bedroom- a safe haven where you can be yourself away from judging eyes. One is good, two are better... side by side painterly abstracts. Art is important especially at difficult times when all the signs of normalcy seem to fail us daily. To this effect I never stop dressing up my days and my life with art that speaks to me directly and poetically. 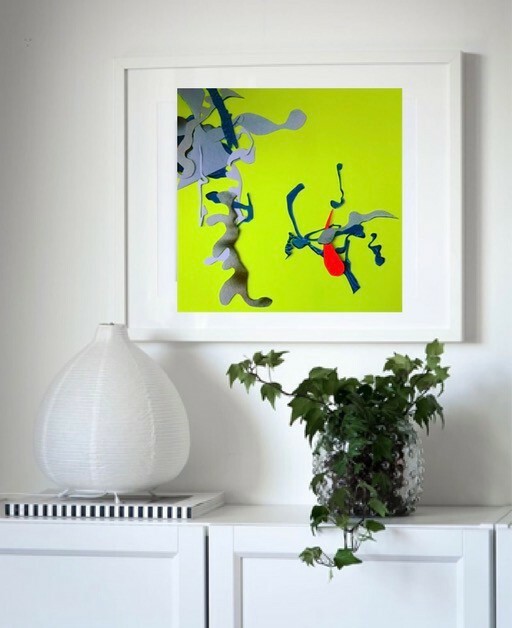 You may not be able to update your furniture as often as you would have liked...but you can give your bland walls the gift of lush abstractions AND rotate your artprints as often as you like for a refreshened interior. For me it is really important that I have a purpose that serves others in a way that reflects my values ...which, if I'm being honest is also about me needing to feel valued and making a contribution but it also has a sense of others. Through the years, I have gained recognition for my mixed-media paintings whose rough three-dimensional/sculptural quality of the often torn, burned, covered in wax dripping and stitched up canvases has afforded me a level of success that on one hand makes me very proud of my art and on the other hand makes me feel pigeonholed in producing the same type of work over and over. Reading an article on architecture on Current Affairs (Vol. 2 Issue 4) I ran into the following passage which I think can be applied equally well to one's need to live in a beautifully decorated home. Most online stores offer you the possibility to “make a statement with wall decor”. 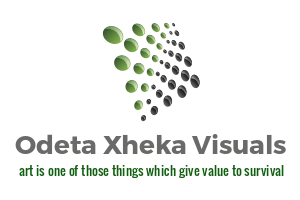 Odeta Xheka Visuals offers you a pressure-free and dignified space to stop and think: what else can you add to your life to create a sense of aesthetics, abundance and luxury that expands every facet of your living? I see each artwork on Odeta Xheka Visuals as a beautiful addition to your home decoration project and as an art-loving, art-making woman buliding a business while running a home and raising my family I can connect to the level of passion and anticipation as well as uncertainty that accompanies starting a project in which you believe wholeheartedly but at the same time remain a little apprehensive as to the outcome. This is the reason why I am (personally) available to chat, advise and offer a sympathetic ear to all your concerns regarding wall art choices. My story is similar to a lot of other stories about people trying hard to be a thousand things to a thousand people. I am an artist, a mother, a bereaved daughter who has recently lost one parent to Alzheimer’s disease and the other one to cancer, a friend, a college instructor and an engaged citizen who has often had to walk down the tough path of introspection. Two are the lessons that I have learned to keep close to my heart. Don’t work so hard as to forget how to make a home and don’t forget that your home is the backdrop of your life. Your home is the one place where you can allow yourself to feel and be free: home is not a place but simply an irrevocable condition.